We see it in the media, online, and in our schools and universities. On one side—a liberal onslaught attempts to silence Christians. 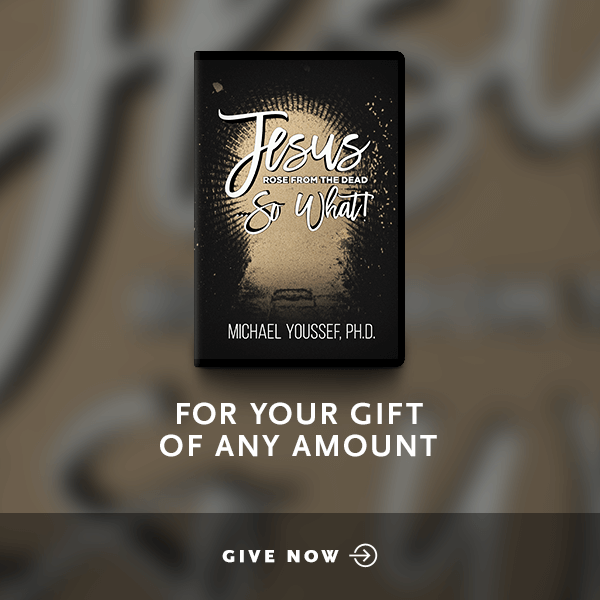 On the other—radical Islamic warriors fight to overpower the Truth of Christ. 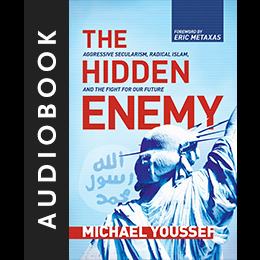 In his new book, The Hidden Enemy, Dr. Michael Youssef reveals this two-front war—and the greater hidden enemy that threatens us today. 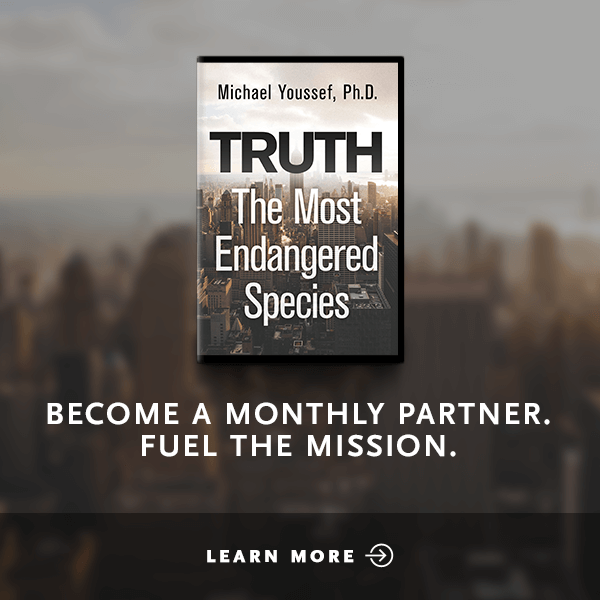 You can make a difference for Truth. 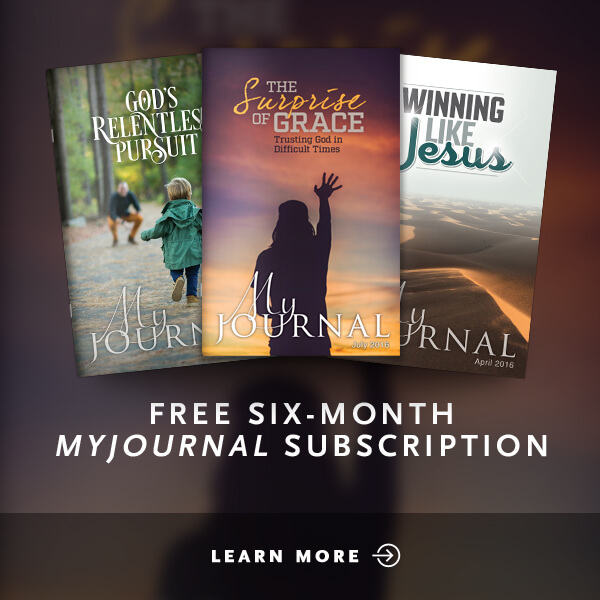 The Hidden Enemy will equip you with a strategic plan to resist the enemy and take a loving stand for Christ.